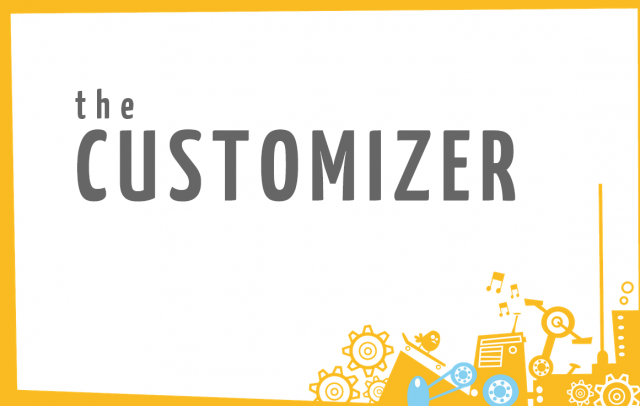 The Customizer is a relatively new way of WordPress Themes to provide you with options. Here is the visuality important, arrange the options directly in frontend for the Theme, play and save the settings. We show you how to create your own classes to extend the controls, since not all fields and requests are in the core already. You can access existing solutions of the community or create your own classes. The first step is therefore a brief introduction for new classes and following an overview of some classes. Please extend this list via the comment form. Plugins are pretty popular, since it is easy to adjust your blog or website to your liking with Plugins. Less popular are Dropins. WordPress alows to replace some functions with Dropins. The list of possibilities isn't big and not well documented. But I like to use Dropins to enhance the possibilties of caching, especially APC and Memcache. But also to adjust uploads, permalinks and similar things are a typical scenario for Dropins. Most of the Plugins are in the WP Content Folder, normally wp-content or via constant WP_CONTENT_DIR or the URL in WP_CONTENT_URL is defined. I use this in my dev environment or at my clients project for example, since I can access Plugins via FTP in different ways. See my WordPress Starter Repo on Github for more solutions and hints about this topic. Only Dropins, which get loaded with a language key, aren't in this folder, instead they are in /wp-content/languages. Alternatively you can define the folder via the constant WP_LANG_DIR. The Dropin for the German key de_DE takes that path. See the repo for read the source or find more information. In Backend are Dropins listed since version 3.0, but only the following in the table and not the Dropin to the language key. Also you can not just deactivate or activate it via backend, that's why Plugins are preferred for some solutions. Below is a table with all Dropins I know or I have found. The possible Dropins are echoing via the function _get_dropins() . Anyone who works in his WordPress blog with a picture and always wants or need to put one on his post - depending on the layout implementation, might like this small Plugin, which can do the setting automatically. If not a Featured Image is set it grabs the first image that was uploaded to the article. In our first article of this mini series, I explained how to pass with JSON from PHP to JS. Alternativly you can do this with the WordPress function wp_localize_script(), but contains some pitfalls. Therefore this little tutorial, also you should think about it in advance about these two solutions. In WordPress you are not always in the PHP world and so you have to pass settings and data from the database to scripts sometimes. In many Plugins you can find solutions in loading the wp-load.php and therefore access to all features of WordPress. Long ago Otto (Samuel Wood) already referred to this fact and this articles shows solutions. Questions still there and still there are Plugins that load the wp-load.php precisely because of such problems. A similar problem arises when the source of the scripts is not just written in the footer area of WordPress, but outsourced to a file and via wp_enqueue_script() included. Only then WordPress can manage, compromises and optimizes these scripts for delivery. Therefore I would like to show two examples, how to pass data from PHP to JS.